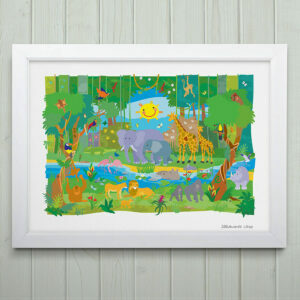 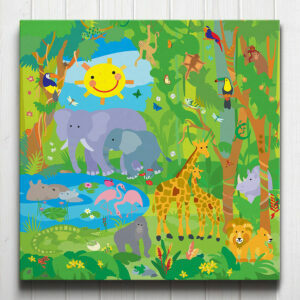 Art adventure stock a great range of Animals & Nature Art for nature-loving children. 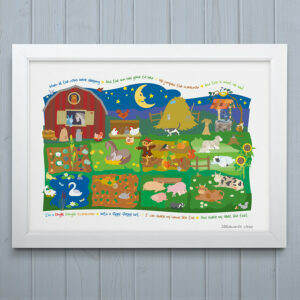 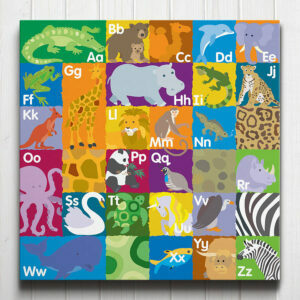 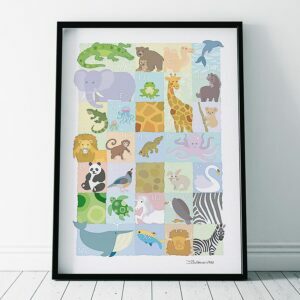 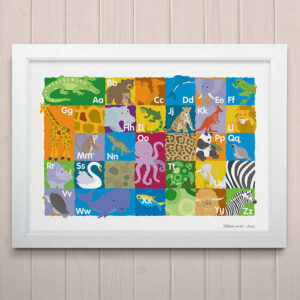 Our exclusive prints and canvases make a perfect addition to your animal themed kids bedroom or nursery. 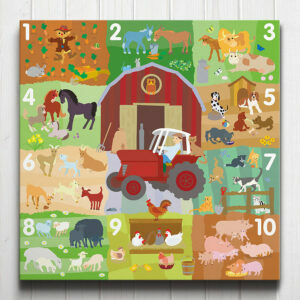 Go wild with our jungle designs featuring a delightful set of friendly animal characters… Our under the sea canvases are bursting with underwater life… Learn to count to ten on your journey around the farm in our educational farmyard counting pictures. 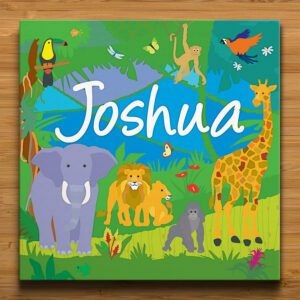 Children will love to see their name on the wall and our personalised Animals & Nature Art designs make a truly unique gift. 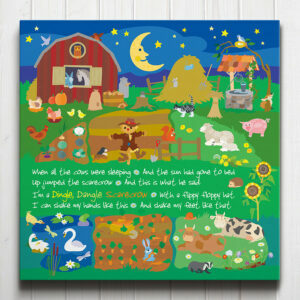 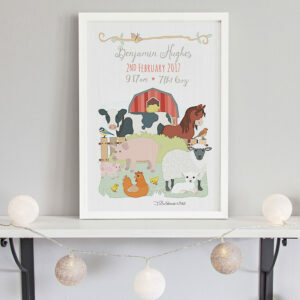 Each piece of animal themed art is professionally printed in our studio to order. 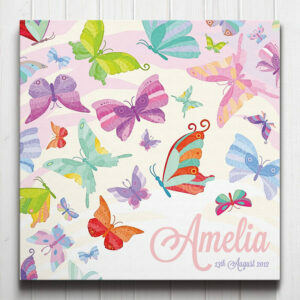 If you need something in a hurry or have any bespoke special requests, please get in touch and we’ll see if we can help.